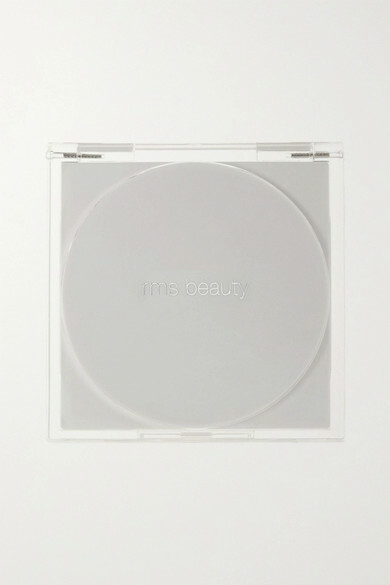 RMS Beauty's pressed powder imparts a subtle yet radiant glow that's perfect for every day. 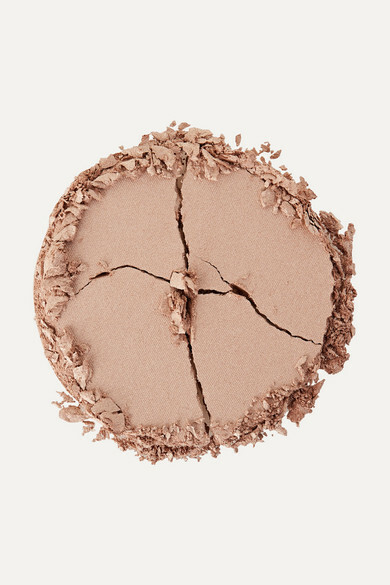 This silky-soft highlighter has a champagne base and is flecked with golden shimmer - a combination especially flattering on those with fair skin tones. Sweep it onto cheekbones and down the bridge of your nose.